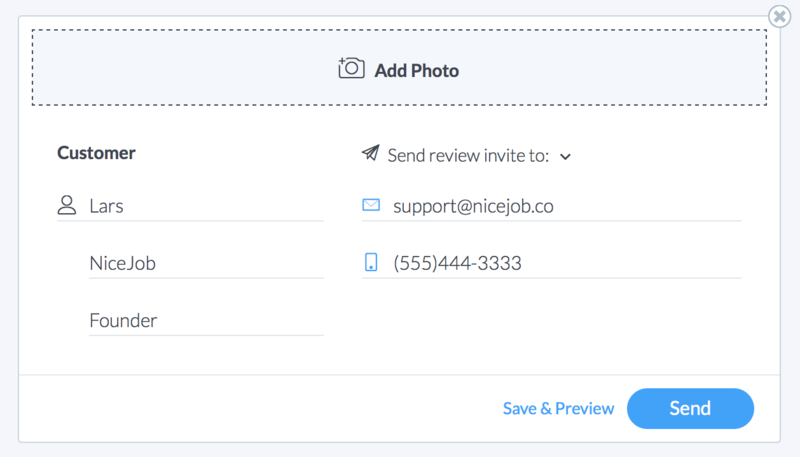 NiceJob uses message campaigns to help you meet your goals. For example, when you send a review invite to a customer, we enroll them in a campaign called Get Reviews. Clicking the Messages in this campaign will show you all the messages that get sent as part of a campaign. Editing campaign messages is very quick and easy. You can do it in two ways. When inviting a customer to leave a review, click the Save and Preview button. Personalize the message for the customer and click send. Note: This feature is only available on the Standard Plan. Go to https://app.nicejob.co/campaigns/campaigns and select See all messages for the campaign you'd like to modify. Modify the messages and press save. Your default messages for the campaign will be changed. Once a customer is in a campaign, they cannot re-enter that campaign until 6 months after they have concluded the campaign. You can delete them as a customer in the People tab, and then re-add them in the 'Stories' tab (Stories> 'Get a Review'). This leaves asking customers again within 6 months to leave you a review up to your discretion. That means if you accidentally send a review invite to a customer that is already in a campaign, nothing additional will happen. They'll just continue in the campaign they were already in. Why? This prevents accidentally sending repeat messages to the same customer and turning a great customer into an annoyed one. Customers leave a campaign when either the campaigns goal is met, or all messages in the campaign have been sent. 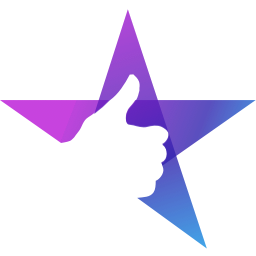 So for example in the case of the Get Reviews campaign, once a customer has left a review, they will be exited from the campaign.